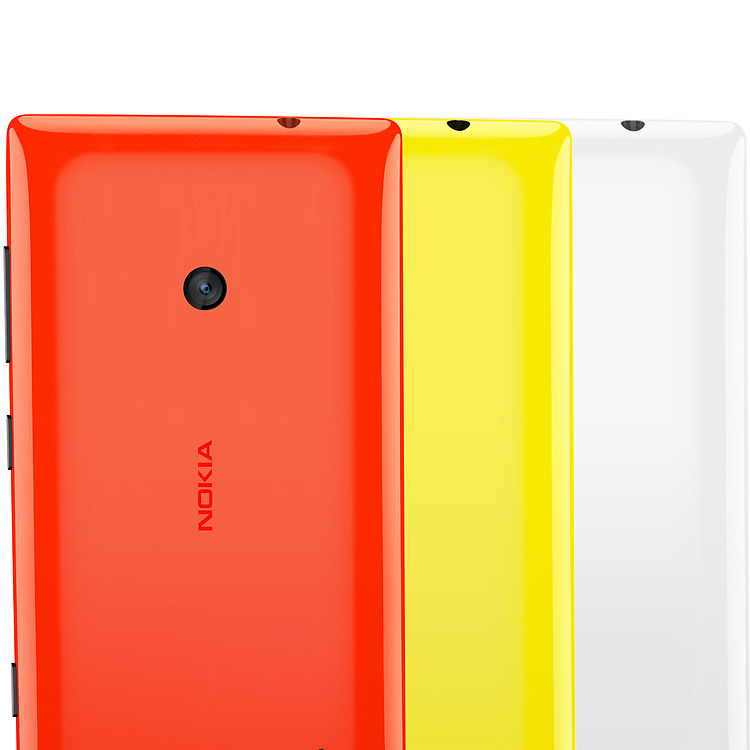 The Lumia 525 is a small, affordable phone with a surprisingly decent camera and plenty of attitude, but not much else going for it. 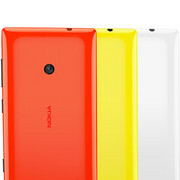 When held up to similarly priced Android phones, it's hard to make a case in favour of Windows Phone, which is why Nokia has capitalised on looks and ease of use. If you're looking for the most powerful phone available for around Rs. 10,000, this is not it. You'd be better off with Lenovo's A706, for example. 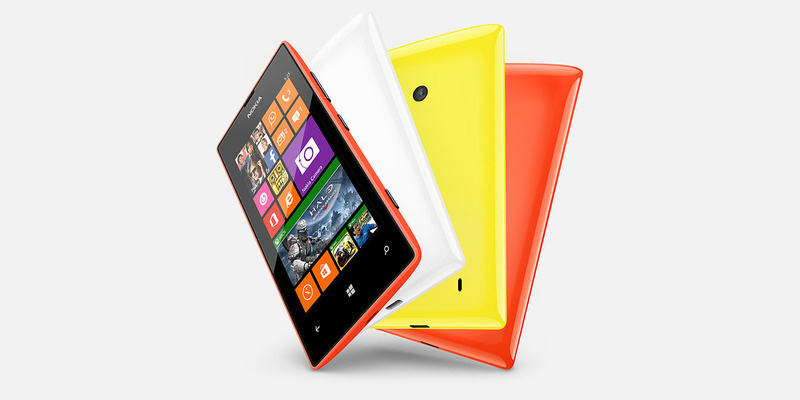 However there is one very clear market for the Lumia 525: first-time smartphone users. If you're graduating from feature phone (Nokia or otherwise) and are looking for a phone that will let you browse the Web, take good photos and use Facebook or WhatsApp easily and in style, this phone is a pretty decent option. 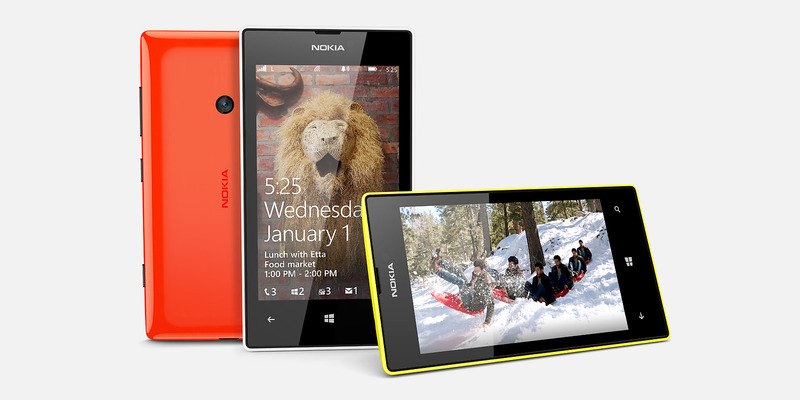 At these price points the Lumia 525 simply isn’t worth it. The entry-level smartphone has a decent design that has aged well, but nevertheless packs year-old hardware that’s starting to compare unfavorably againt other budget minded competitors. The Snapdragon S4 MSM8227 SoC isn’t cut out for web browsing, and it was superseded by the Snapdragon 400 six months ago. 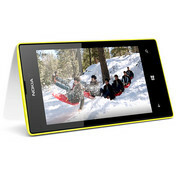 The camera is mediocre at best, while battery life and display quality are just passable. 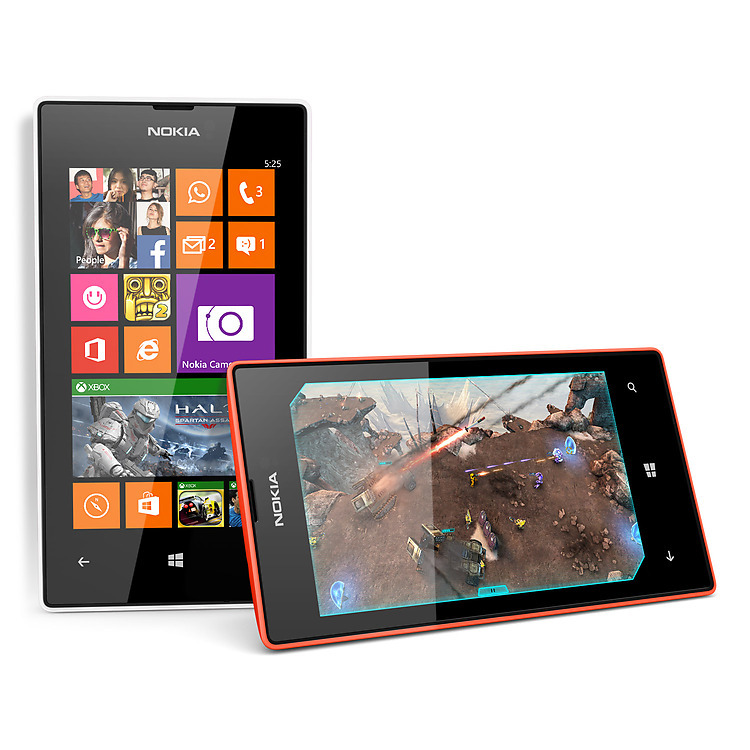 If you’re thinking about buying the Lumia 525, there are two much better options to take than forking out $160 for this entry-level handset. The Motorola Moto G will set you back $179, just $20 more, and packs a much more impressive set of hardware; or you can pick up the Lumia 520 for as low as $69, which is essentially the same as the Lumia 525 and still a fantastic buy at that price point. The Nokia Lumia 525 is priced at Rs 10,399, which is roughly Rs 2,300 more than the Lumia 520. Considering nothing much has changed apart from the higher capacity RAM, it feels slightly expensive. However, the free Gameloft bundle worth Rs 2,000 somewhat makes up for this premium. We sincerely hope that Nokia drops the price once this offer expires as it doesn’t make sense paying this premium without the free games. 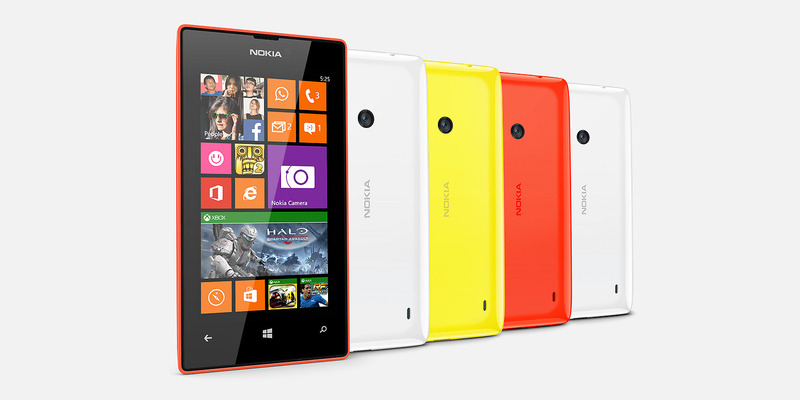 The Lumia 525 is available for Rs 10,200. If you’re not bothered about a front-facing camera and LED flash, the 525 is the best sub-10k phone in the market. There’s no Android phone in this price segment that can offer such fluid user-experience, camera interface, maps and navigation. 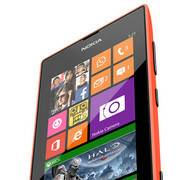 The phone costs Rs 1700 more than the 520. This obviously leads to a question as to which phone is a better buy? The answer is that if you enjoy gaming, you should go ahead with the 525 as it not only comes with upgraded RAM, but also Rs 2000 worth free games. 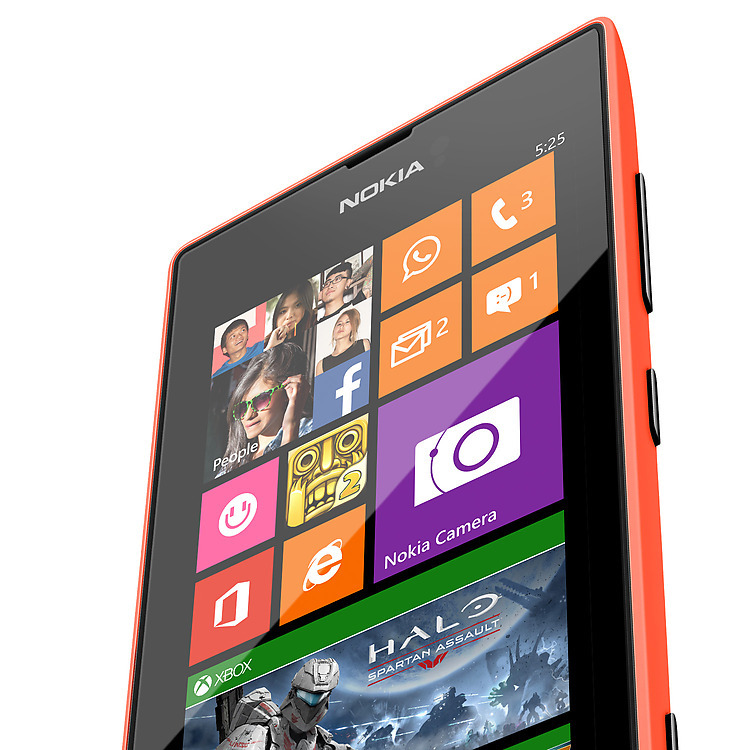 Otherwise, it makes sense to get the Lumia 520 and save a few hundred rupees.